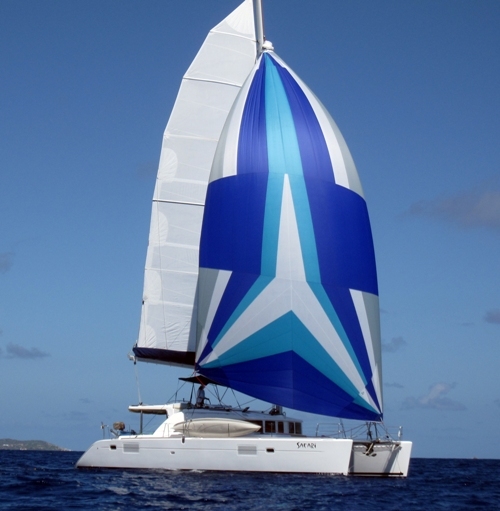 Luxury Catamaran Safari is now offering a Sweetheart Special. 20% off any charter booked in February. On Safari you are free to choose the vacation that suits you. Whether you seek action and adventure, beachcombing and sunbathing, or shopping and sightseeing, no expense has been spared to deliver the vacation you have been dreaming about. Captain Stephen Ray with his many years of experience, and extensive knowledge of the islands, will be your personal guide. If you would like to re-visit fond memories of the islands, or create new ones, Captain Stephen Ray can make it happen!